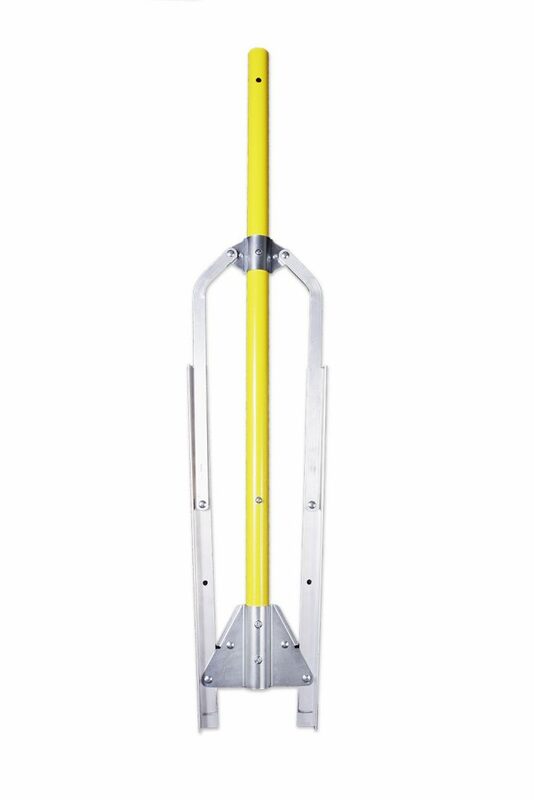 Made of galvanized steel and aluminum for extra durability. 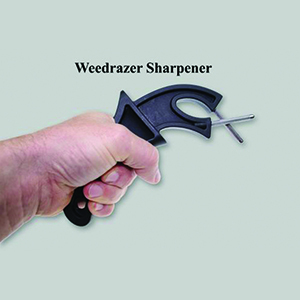 Useful for many landscaping projects. The Razer Rake is the first collapsible aluminum lake rake that is ideal for lake shore maintenance, pond cleaning and landscaping. 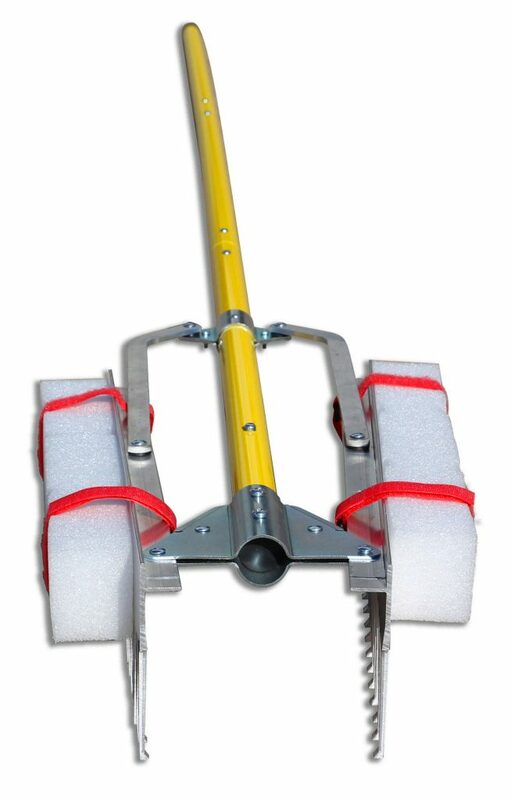 When collapsed, it takes up less space than a shovel and significantly less space than other lake rakes. 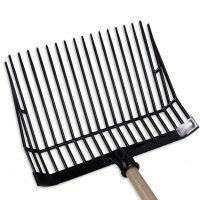 The Weed Razer Rake provides 36 inches of harvesting surface. 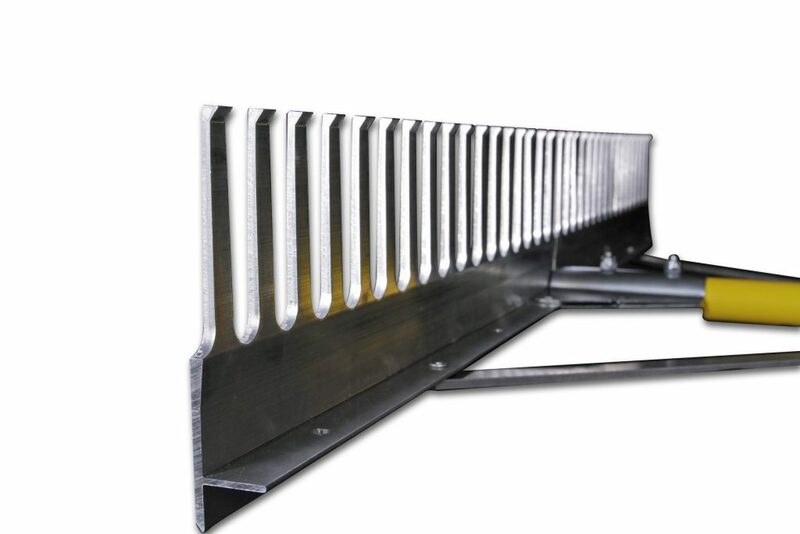 The Razer rake head is designed to minimize weight without sacrificing quality; making it lighter than other professional grade aluminum rake heads. The Rake’s teeth are design specifically for aquatic vegetation management and care. Teeth on the Razer Rake are 10% lighter, 20% longer and 10% wider than the teeth on other competing tools and Lake Rakes. The leading edge of the tip of each rake tooth is formed to make a chiseling edge for better cutting and digging action. Storage space is always a limiting factor wherever you keep your lake, pond and landscaping equipment. 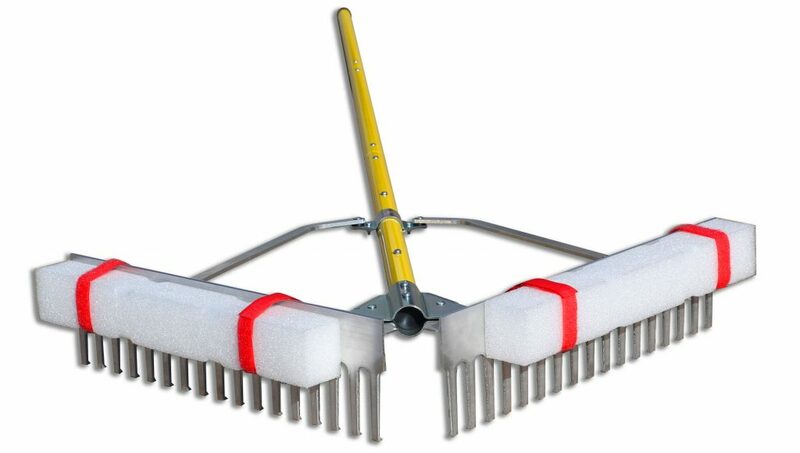 The Raze Rake solves that problem giving you one less thing to worry about on your lake of pond front property. 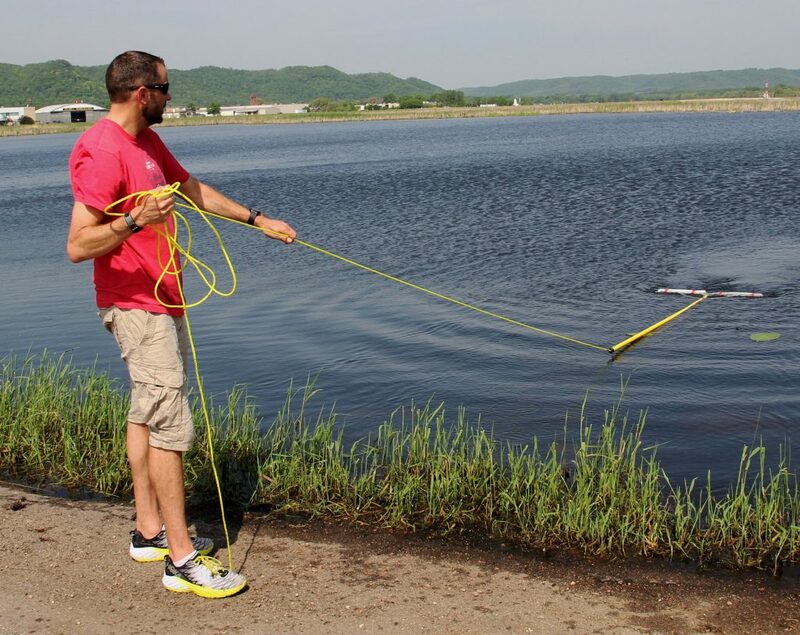 With the Razer Rake you get the best of both worlds, a lake rake that can cut and dig out low profile lake and pond weeds and their roots and a tool that can retrieve them. 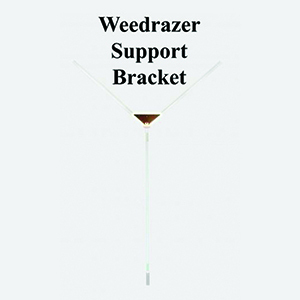 The Razer Rake is the ideal compliment to the WeedRazer and WeedRaker. 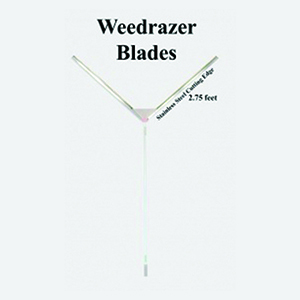 It is ideally suited for digging and cutting the roots of plants cut by the weed razer. 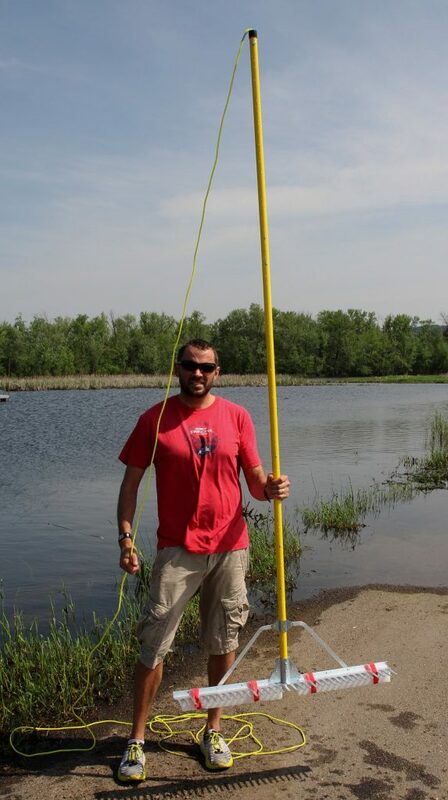 The light weight and 9 foot handle make the Razer Rake perfect for tossing and retrieving. 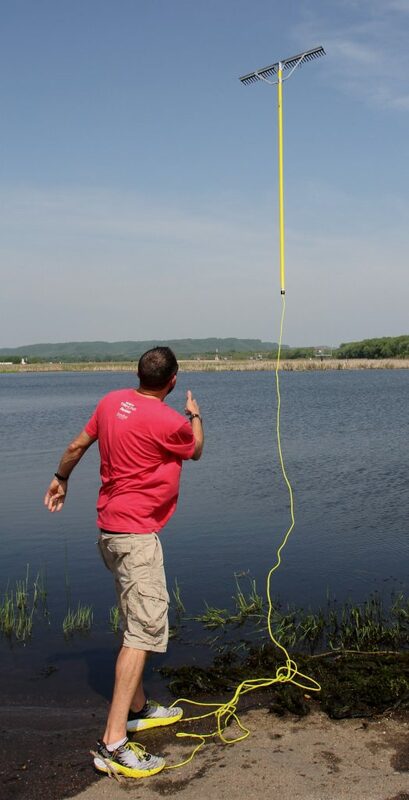 The floating rope will keep the lake rake from disappearing in the water should you lose control of the rope. Removing the roots of aquatic vegetation cut be the weed razer will prolong the period of time before nuisance lake weeds reappear. Make sure to remove all cut vegetation and roots from the water . Many plant forms can reproduce from plant fragments. Please call us at +1 507 452 5511 to place the order, if the shipping address is outside the US. For Canada, rate starts at $25 (final cost depends on the exact location), and for Europe (Great Britain, Germany, Sweden, etc) starts at $35 (final cost depends on the exact location). We can ship the product anywhere in the world. 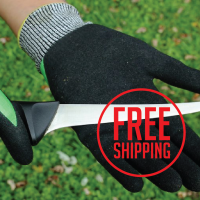 If you want to know the exact cost of shipping, please fill out the “Contact Us” form with your full shipping address and we will get back to you. Please note that you will be responsible for additional Duties / tarrifs. 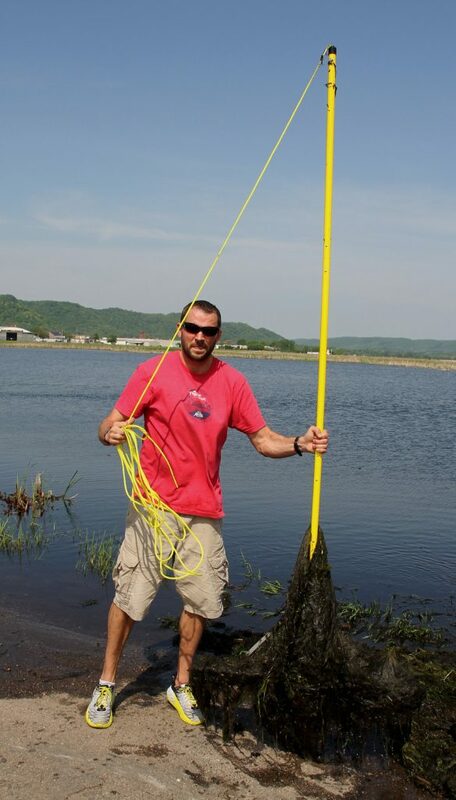 Please make sure you know the laws in your area, before you remove your aquatic vegetation. MN residence: 6.875% sales tax will be added to your order.